What does the completion of the Kentucky Work Ready Skills Initiative project mean for area students? Just ask someone like Somerset Community College senior Travis New. More hands-on training and possible job opportunities after graduation, to begin with, he said. “I’m really happy to see the program growing. I’ve been glad it’s here and is an option, even for people in the surrounding counties,” New said. 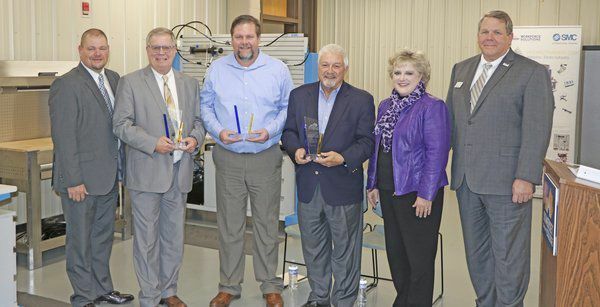 The project, funded through grants and donations from both government entities and private citizens, created more space and brought in more training equipment for students at SCC and the Pulaski County Area Technology Center.